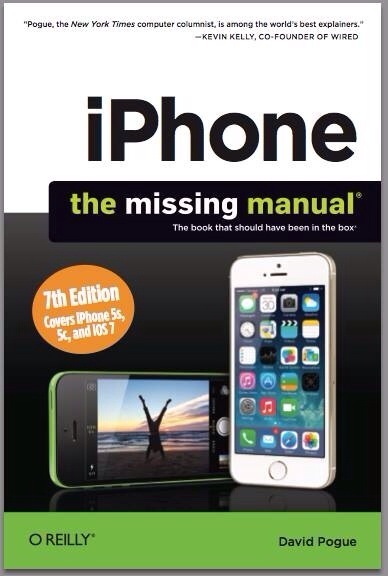 I just got the latest edition of David Pogue‘s iPhone: The Missing Manual . Consider yourself warned… this year, my picture is in it next to my friend Jake! 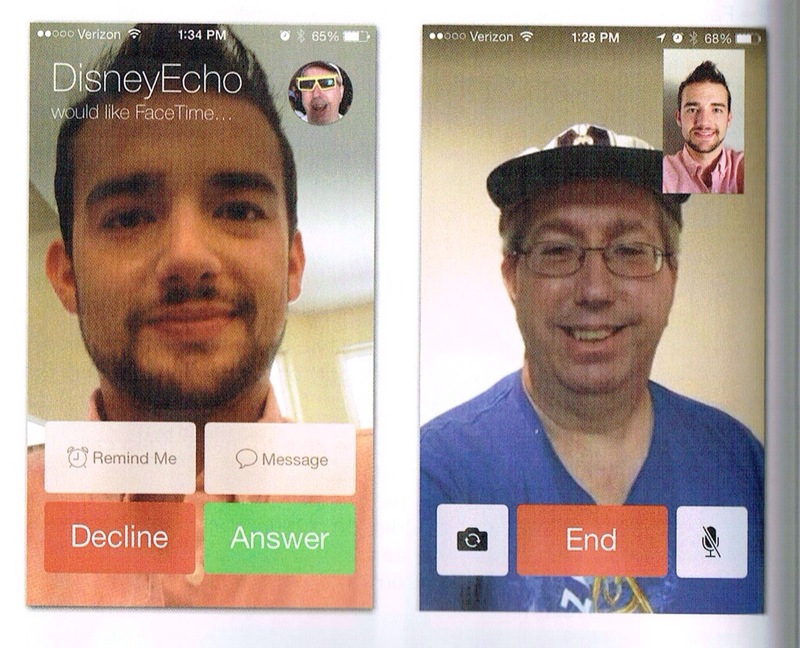 I highly recommend it to every iPhone owner… even though you’ll have to put up with my face being in it. Hey, you could always use a Sharpie to add a mustache/tattoos to my picture or use it with your dart board! Once again, I was thrilled to assist award-winning tech writer David Pogue with his latest iPhone: The Missing Manual book. And this year, my picture is even in it! No, that’s not me cartwheeling on the cover. David was out walking and had his iPhone 5s with him when he saw a complete stranger walking on his hands. David asked if he could snap him and the guy agreed. 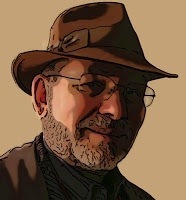 For many years now I’ve been fortunate enough to be able to help David with his iPhone guides. It’s quite an honor that he appreciates my work. He sends me each of the books’ chapters as he writes them. I review the tech in the book—trying out his tips and suggesting some of my own. I also took some of the screenshots for sections of the book where it’s helpful to see a picture of what he’s writing about. And in two of those I snuck in “selfies” of me—but don’t let the prospect of seeing my ugly mug keep you away from the book! With a Magic Marker you can customize those pictures to make me look even sillier. 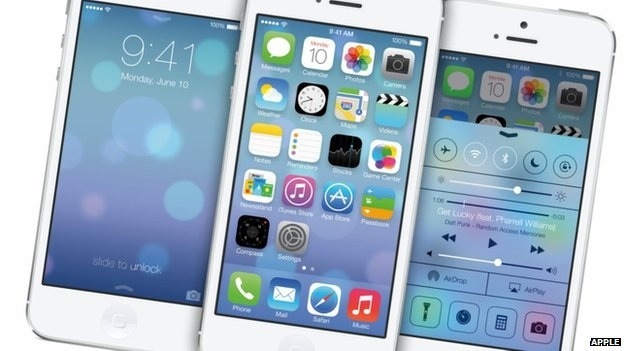 This year was a huge undertaking because Apple didn’t just make an incremental update to last year’s iPhone operating system, they started from scratch with iOS 7—changing almost everything about it. This meant that in the expanded 7th edition of iPhone—The Missing Manual, David had even more to explain than ever before. I highly recommend this book to all iPhone users, and not just because I helped with it! After reading just a few pages of it, you’ll discover why it’s the world’s most popular iPhone book. David has a fun, witty way with explaining the complexities of Apple’s computer-in-your-pocket while providing tips, workarounds and shortcuts in his full-color illustrated guide. You can read it all the way through and enjoy it—or pick and choose which parts of iOS 7 you want help with immediately. Both of Apple’s new iPhones are covered, too—the iPhone 5s and 5c—as well as information for those who’ve upgraded to iOS 7 on their old iPhones. The changes in iTunes on a Mac or PC as well as tips about the revised apps that Apple makes for the iPhone are in the book this year as well. You should order iPhone: The Missing Manual now using this link that takes you to Amazon.com. When you order the book from that link—or anything at all there after using the link, for that matter—I’ll get a few cents out of each sale. 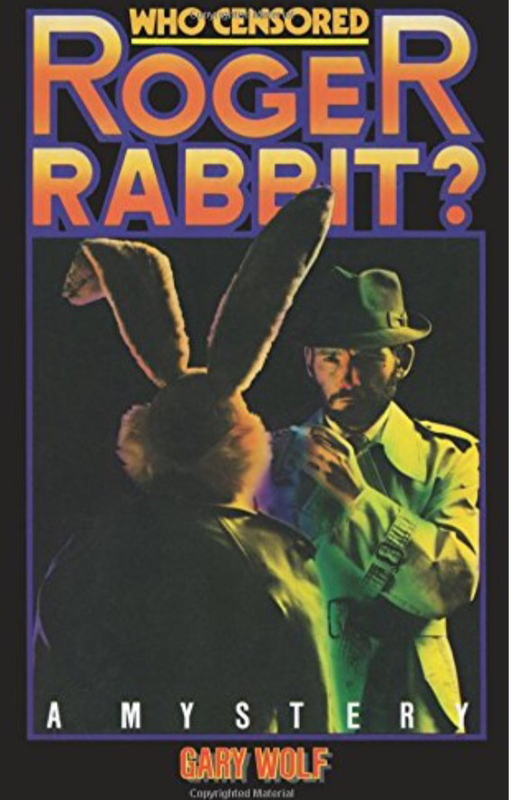 (That’s whatcha call “full disclosure”… Oh, I am also paid very generously by David for helping him each year with the book. But I’d love iPhone: The Missing Manual even if I wasn’t a part of it). I’d love to hear from you if you have a comment or a question about this. 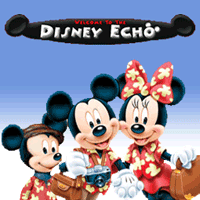 Leave a reply below or follow me (@DisneyEcho) on Twitter and leave a comment there! Rainbow Dash would approve because the Apple party on September 10th just got 20% cooler! 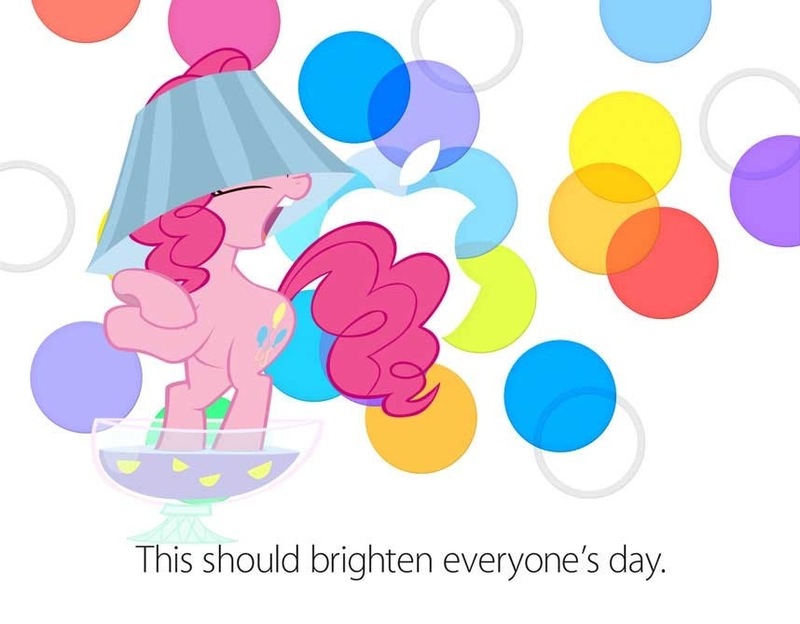 “Pinkie Pie – Out of Control Party Animal” by AwesomeCAS was overlaid onto Apple’s event invitation to make the graphic at the top of this post.